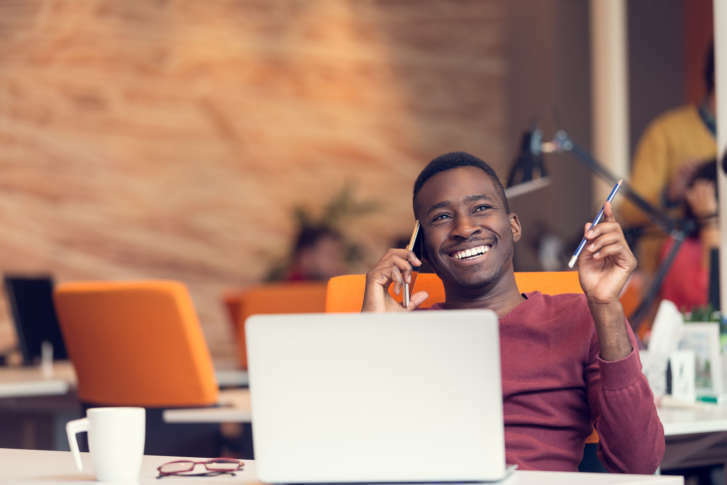 Among other suggestions, Accountemps advises keeping volumes at a reasonable level so workers are still aware of office activity, especially if in a collaborative setting. 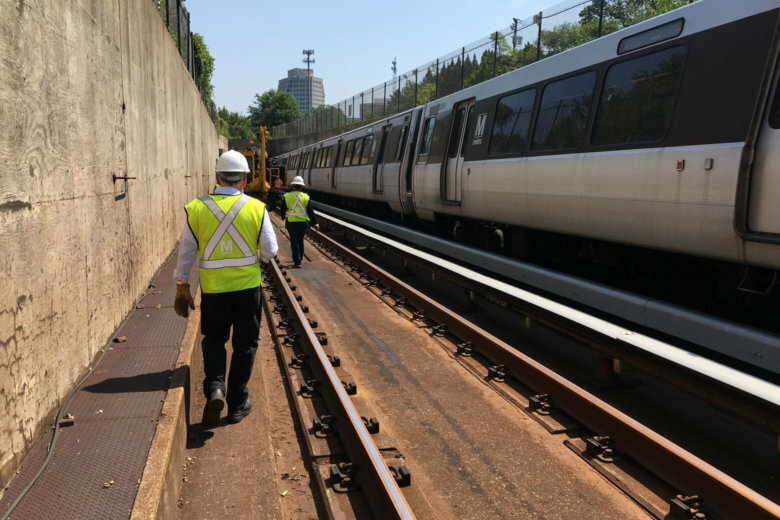 Metro workers have been much more productive over the past year than in the recent past, General Manager Paul Wiedefeld said, according to an internal report due to be released next week. 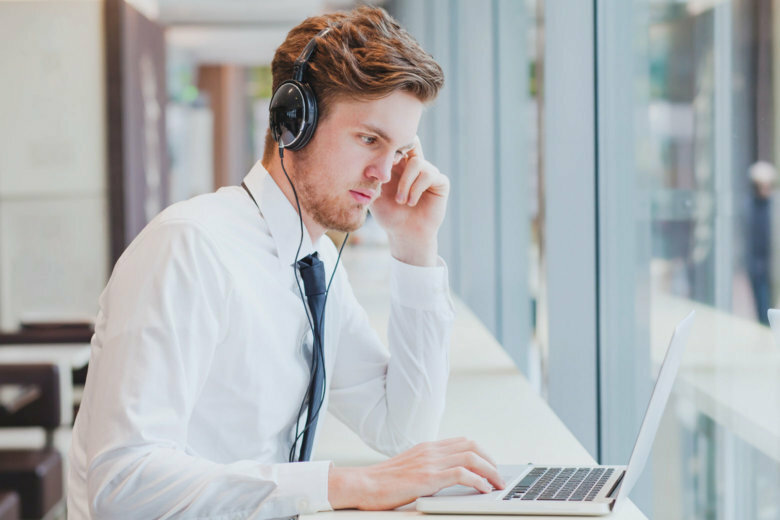 The time office workers spend checking their phones for emails, texts or social media updates while on the job adds up — to about eight hours of the workweek. Fewer workers this year are expected to call off work or come in late the day after Sunday night’s big game, according to one big survey. 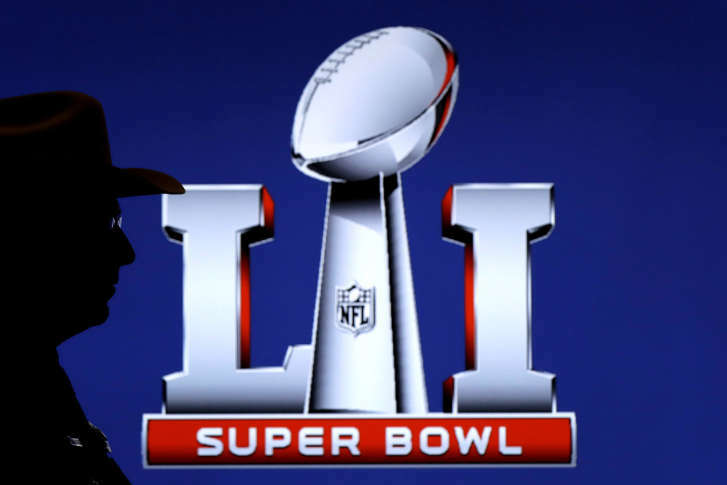 Still, the dreaded “Super Bowl hangover” is still expected to take a big bite — by one count, a billion-dollar bite — out of office productivity.